Craft making is one of the best ways to keep children busy and involved in their leisure time. It not only helps keep the children out of mischief, but also develops their imagination, creativity and innovative power. Amongst the most popular types of kids' crafts, one can easily count boxes craft, which is pleasurable and much enjoyed by the kids. With such crafts, they get a chance to experiment with their thoughts, concepts and materials. The crafts falling in 'box' category usually require an assortment of materials that are easily available in the house itself, with a few of them being easily available in any stationery shop. 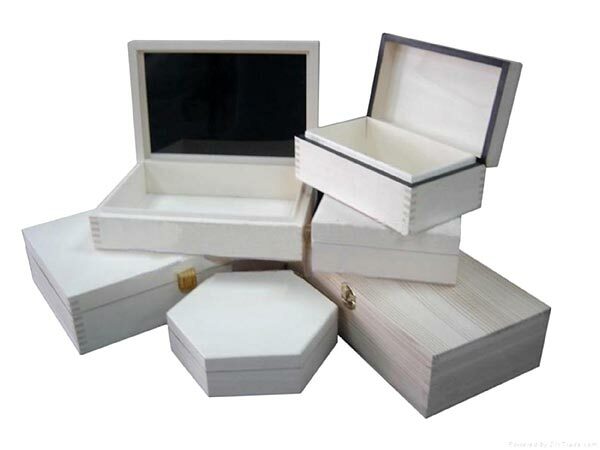 Boxes arts and craft mainly make use of household boxes, along with tissue paper roll and other recyclable items. These craft projects include designing gift boxes, using waste plastic bottles to a beautiful and funky bird bank for children, make towns and other items to play with. Travel activity box is a great entertainment tool for small kids and keeps them entertained for hours at a stretch, while treasure chest book, made by using a recycled box to make a beautiful double-hinged book, will make your studies a fun thing to do. All these crafts are fun to make and mostly use trash. Children would love to make and play with them. A box town for children demands a little creativity, which can turn trash into a most beautiful art piece. Mainly a kindergarten craft, it is a fun to create and requires minimal effort. This box town can be used as part of a science model as well as an arts and crafts display. The double-hinged treasure chest book makes a wonderful gift for kids. It proves to be a step by step guide for children, to explore things. It can serve many purposes; say kids can use the top paper to write a word and the bottom to write the definition. It can be easily used as a personal diary as well.